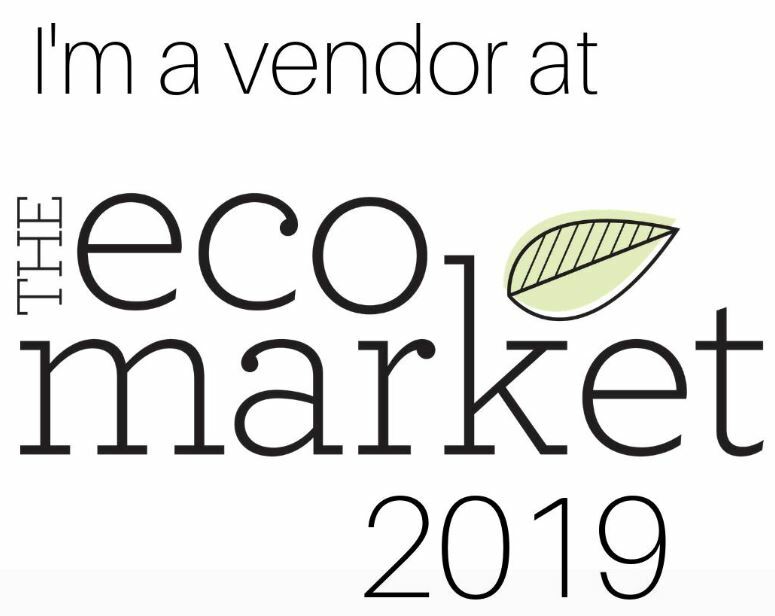 Eco Market KW 2019 is returning for a full day of supporting, uplifting and showcasing Canadian green innovation, entrepreneurship, and community action. Our yearly big conference and the green event of the year! Featuring a highly curated marketplace, speakers all day, interactive activities for the full family and more, free to attend! For more details on our vendors, speakers and sponsors, click the links below! Learn more about the Good Green Death Project! How can we make ‘Death’ more Eco-Friendly? © 2019 The Good Green Death Project.